Going in to December I had a nice list of things to accomplish before the baby. They included important goals, like setting up the nursery, actually buying a crib mattress for our baby to sleep on, and getting the car seat out of the box. The list also had goals like decorating a bit for Christmas and doing some Christmas baking. While these items might not seem as essential for preparing for a baby, I think they are a key part of my mental readiness. I’m certainly not planning on doing lots of baking or decorating after the baby. Thankfully, this weekend I was able to spend a few hours baking and enjoying an evening Christmas caroling with friends. For some reason, after doing a few Christmas activities this weekend, I feel mentally satisfied and excited and ready to have a baby. Never mind that my Christmas decorations right now consist of a lone poinsettia on the coffee table, my mind is at least satisfied. 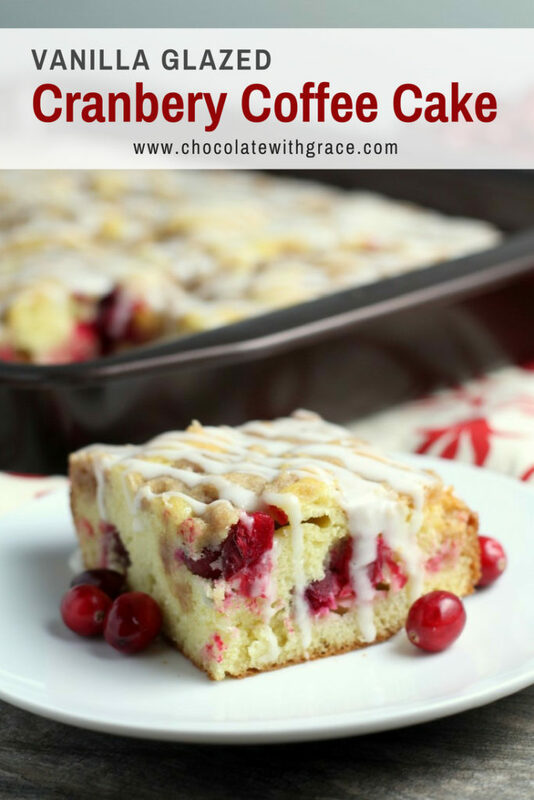 My baking list this weekend included chocolate mint cookies, gingerbread cake and this Cranberry Crumb Coffee Cake. Sharing the goodies with other people is a big part of why I love baking. Christmas baking is also more fun when you have the proper tools, cookware and bakeware. The Circulon® 5-piece bakeware set makes dishes super easy. I wish I would have taken a picture of the pan after I dished out the coffee cake. There wasn’t a single crumb stuck to the bottom. Yay for easy dishes, which of course is the least favorite part of baking. The bakeware set is a perfect Christmas list idea. If you can’t wait until Christmas, Circulon® is giving a set away on my blog which you can enter to win below. In addition to the 5-piece bakeware set, they are also including an 11-piece Cookware set (either the Momentum or Symmetry Chocolate set) and their Morning Bird Teakettle. To enter, use the Rafflecopter entry box below. The only mandatory entry is to leave a blog post comment telling me your favorite Christmas recipe to share with others, but you can earn extra entries by following me and Circulon® on social media. For another chance of winning a set, head over and enter the giveaway on Circulon’s Facebook page. 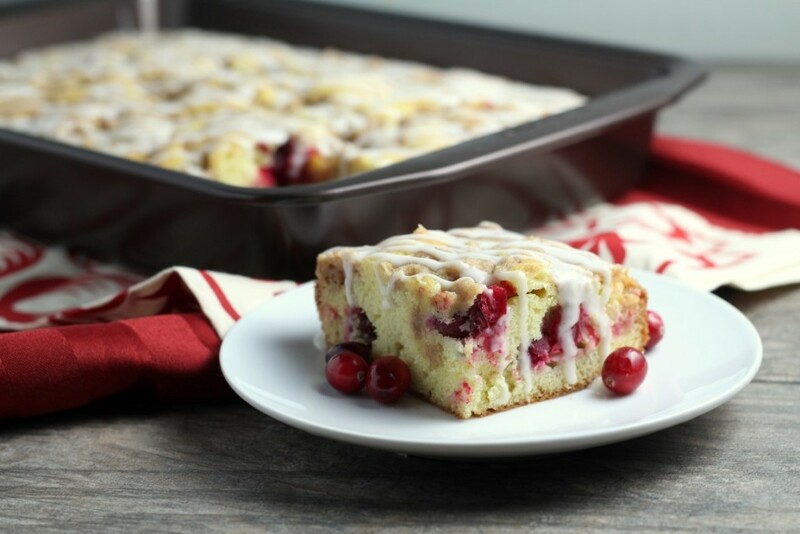 To find the recipe for this Cranberry Crumb Coffee Cake, which I am sure you will want to make for your family on Christmas morning, head over to Circulon’s Website. In search of other Christmas baking list items? Try these! I could eat thay whole cake. I love cranberry. 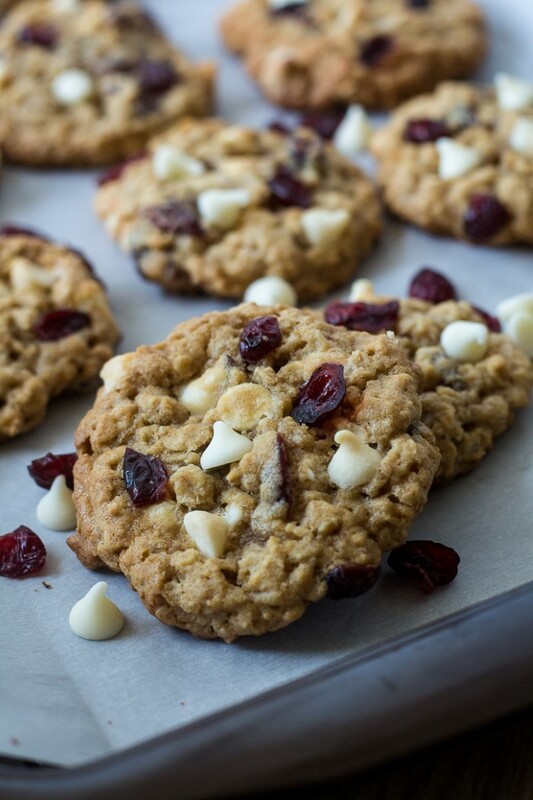 My favorite Christmas recipe to share with people is my. sticky pecan rolls on Christmas morning. My favorite recipe to share is my homemade pfeffernusse! It’s a traditional German spice cookie which I make every year in memory of my German grandma. 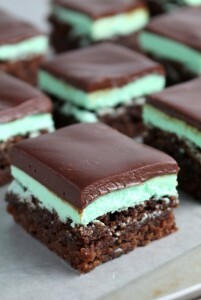 She had them for us every Christmas, and they are SO GOOD. My favorite two recipes to share are The Pioneer Woman’s Moist Pumpkin Spice Muffins and Liz Curtis Higg’s More Grandma Cookies. Both are delicious and seasonal favorites at our house. Mmmmm!!! My favorite recipe during the holidays is Buckeyes!!! I love crumb cake so much!! 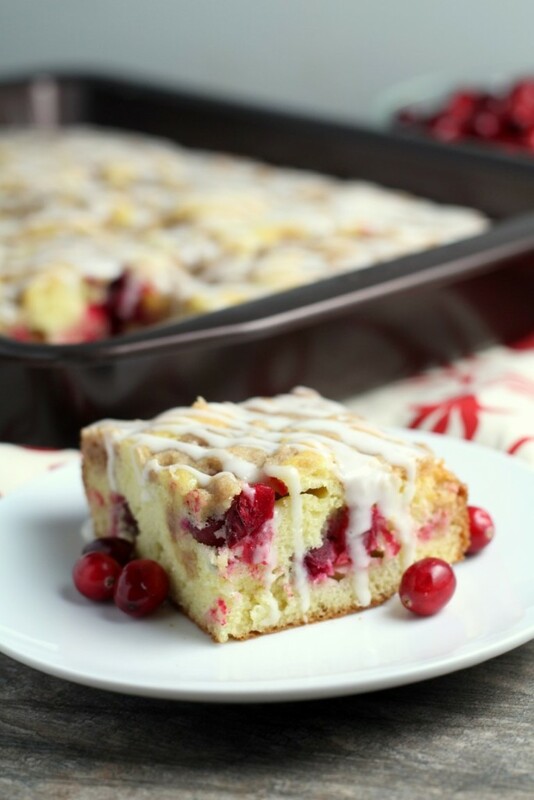 This looks like a beautiful fusion of crumb cake and those cranberry bliss bars I have a deep love for at Starbucks. Awesome! !